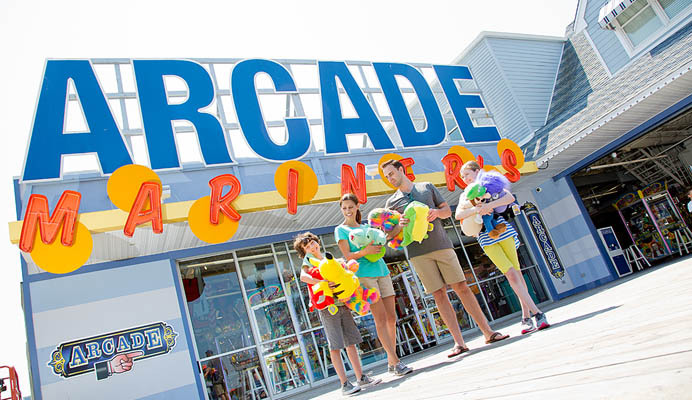 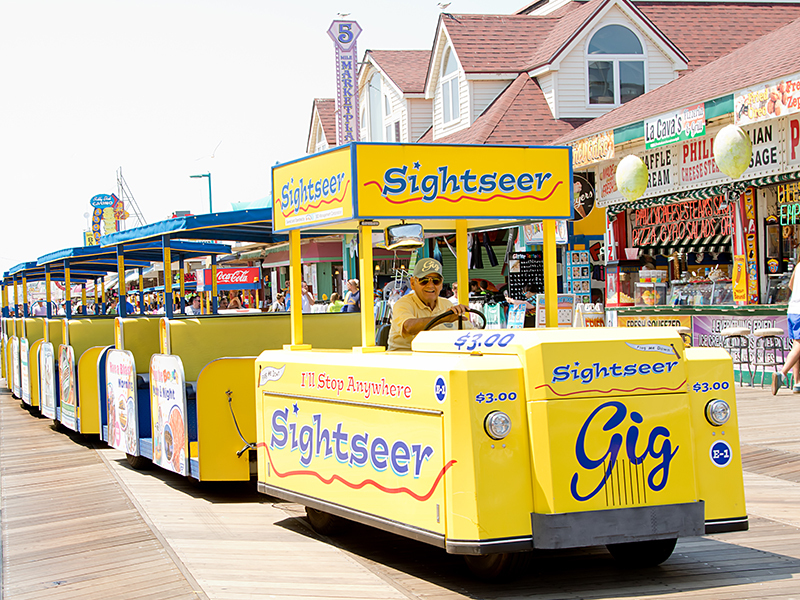 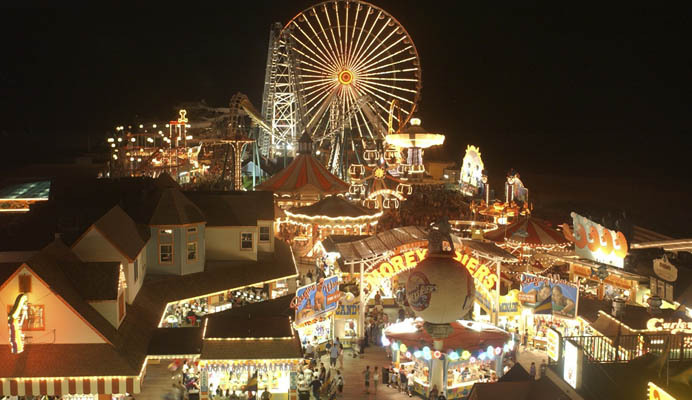 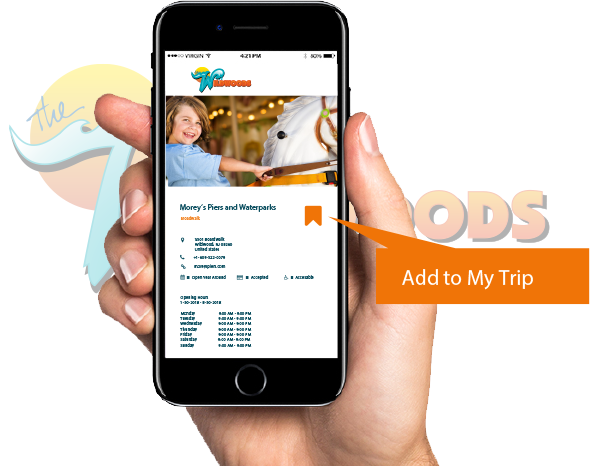 The Wildwoods’ award-winning Boardwalk features 38 blocks packed end to end with shops, waterparks, eateries, entertainment and amusement piers with over 100 rides and attractions. 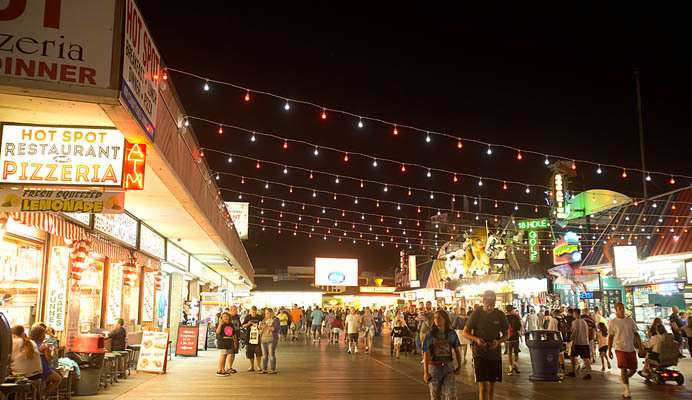 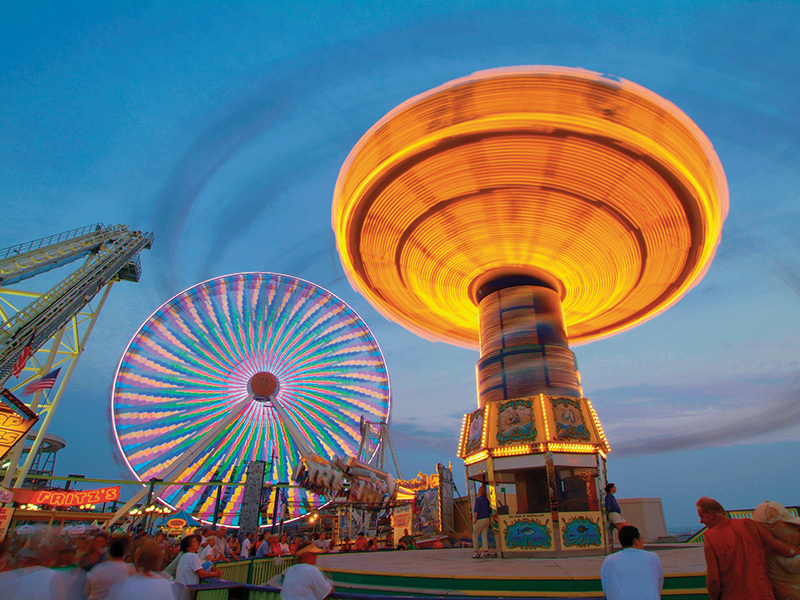 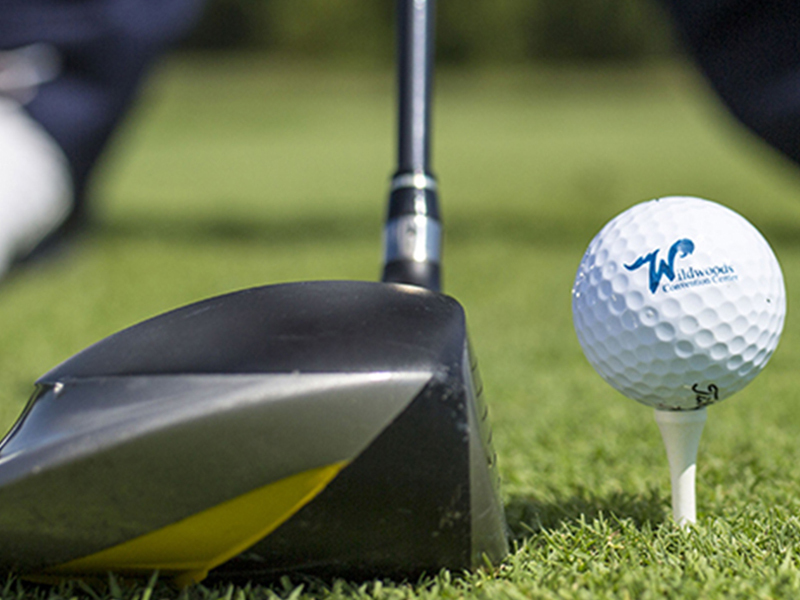 The sights, the sounds and the smells of the Wildwoods Boardwalk are just pure sensory overload! 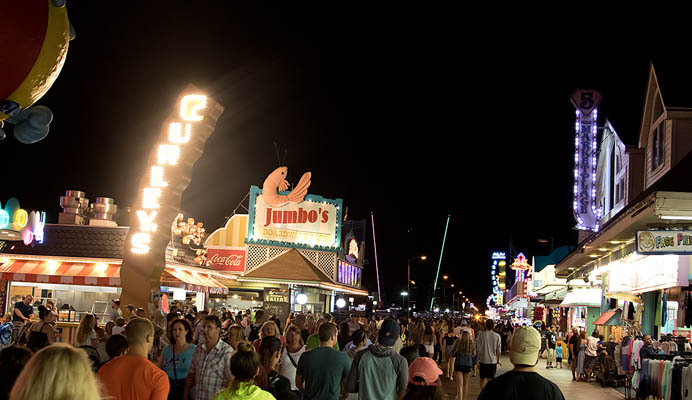 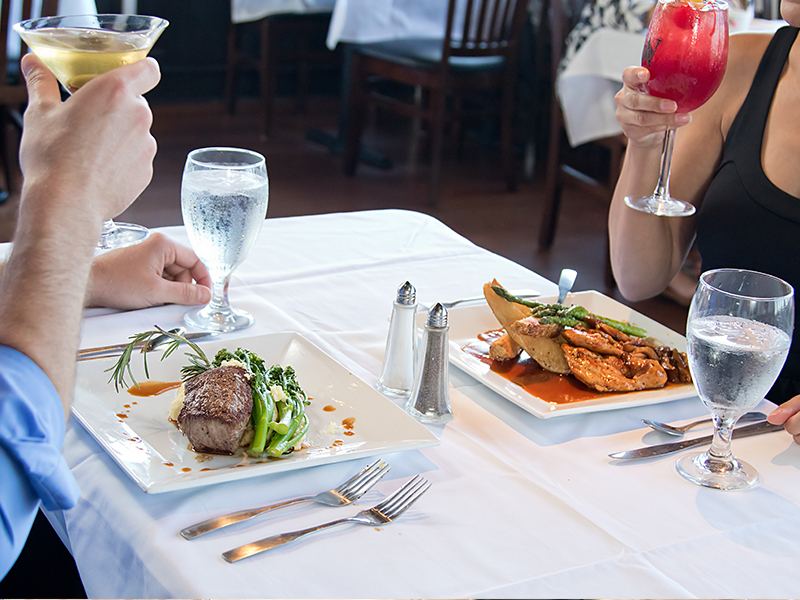 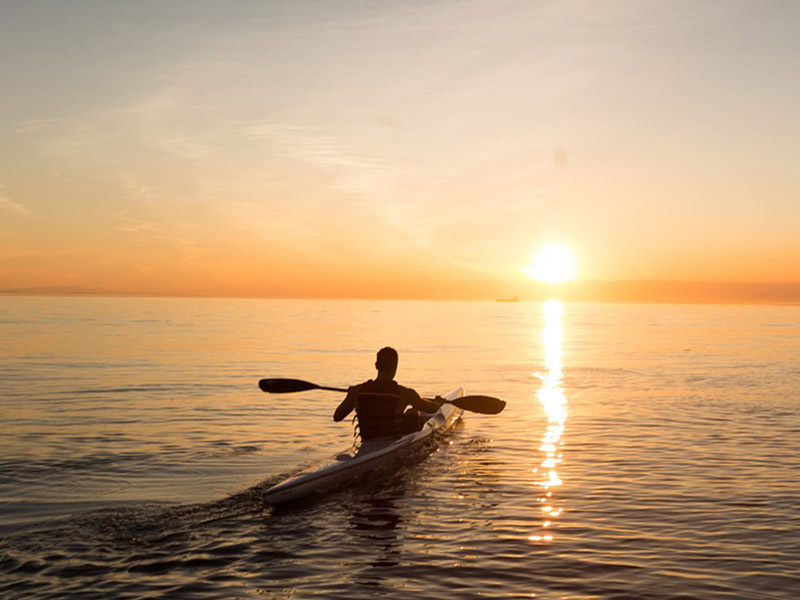 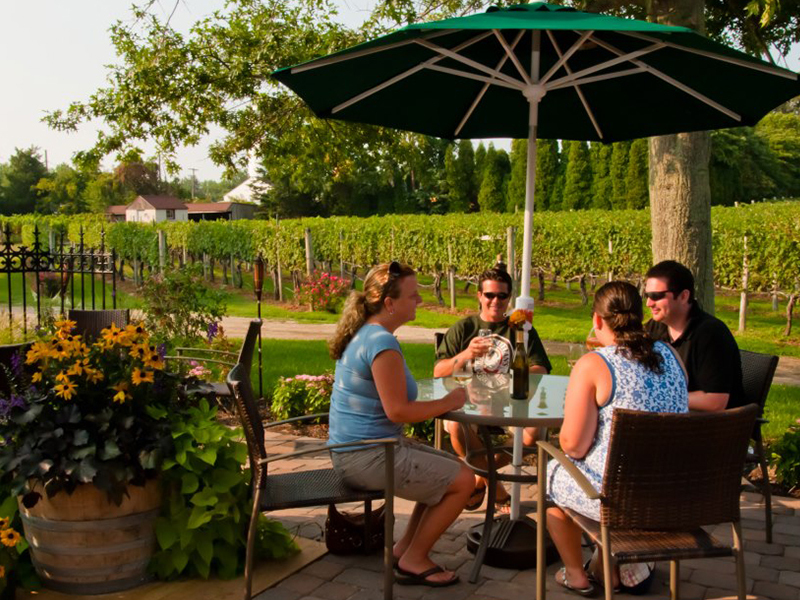 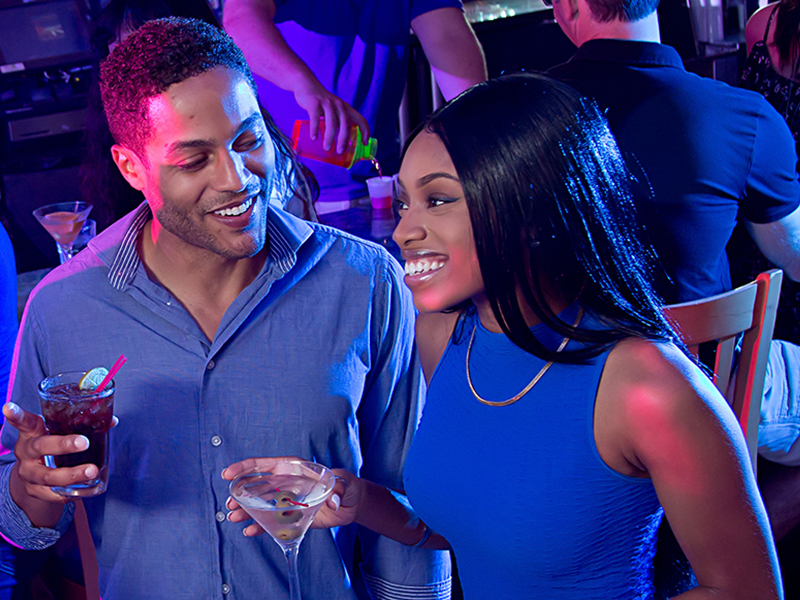 Day or night, whether you’re out for a morning bike ride, taking in the carnival-like atmosphere or simply out for a stroll enjoying the refreshing salt air, there’s always something happening. 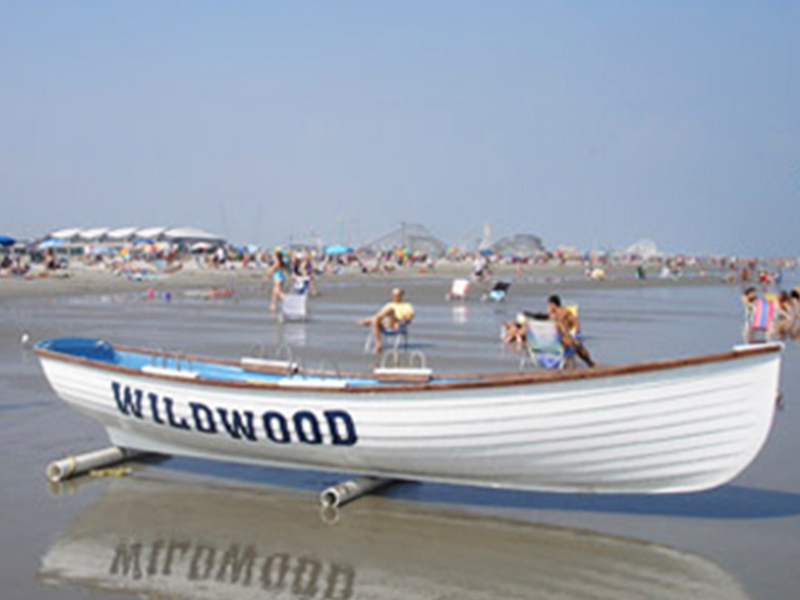 Since its birth as a mere 150-yard stretch of boards in the 1890s, the Wildwoods Boardwalk has always been the center of activity. 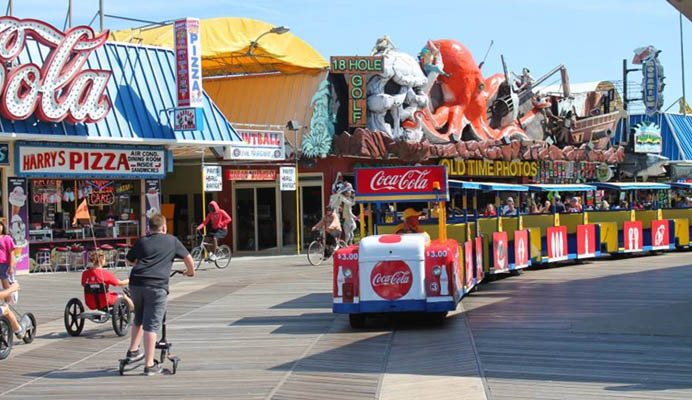 Throughout the years, the Boardwalk has gone through many transformations, growing and evolving with the mood of the country and, in over one hundred years of history. 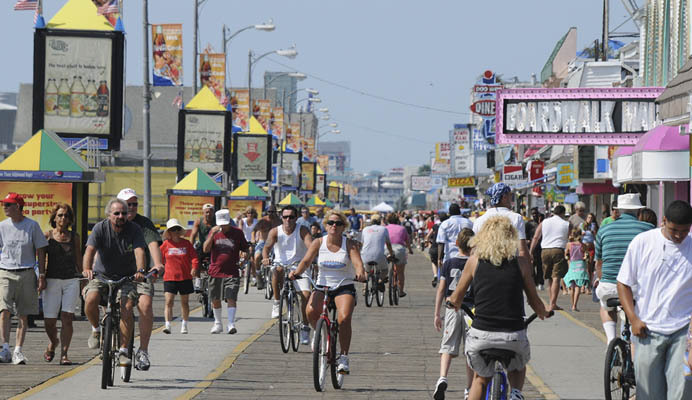 The boardwalk moved closer to the ocean twice due to the changing shoreline. 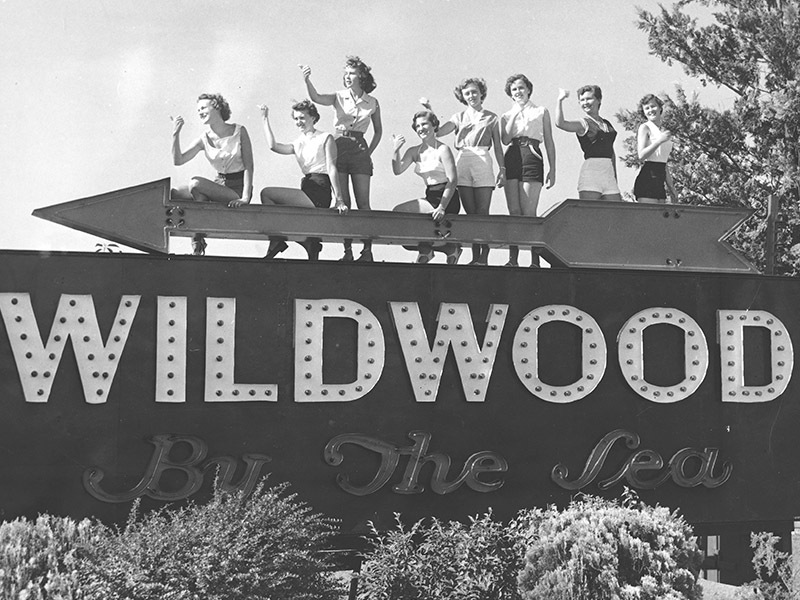 Today, the Wildwoods Boardwalk is one of the country’s last great seaside promenades.